In 1946 Paul Halmos studied unbiased estimators of minimum variance, and planted the seed from which the subject matter of the present monograph sprang. 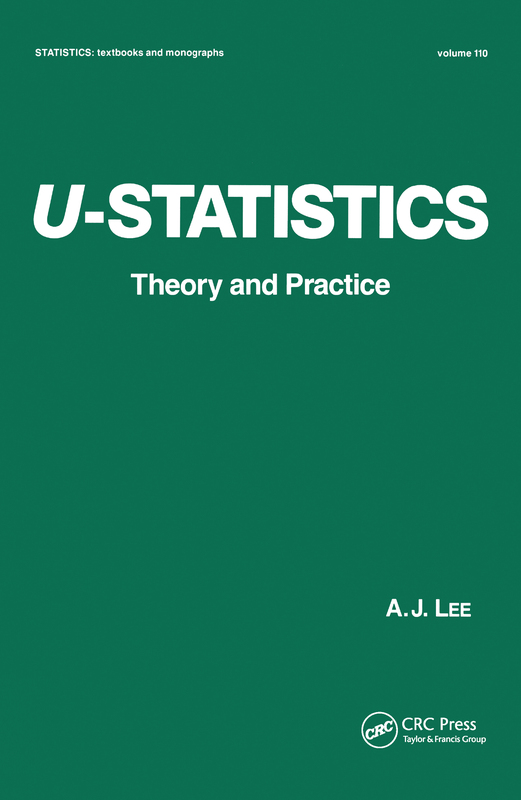 The author has undertaken to provide experts and advanced students with a review of the present status of the evolved theory of U-statistics, including applications to indicate the range and scope of U-statistic methods. Complete with over 200 end-of-chapter references, this is an invaluable addition to the libraries of applied and theoretical statisticians and mathematicians.